Country music entertainer Michael Ray's upcoming 'Nineteen Tour' kicks off this month! More on the dates and stops here! 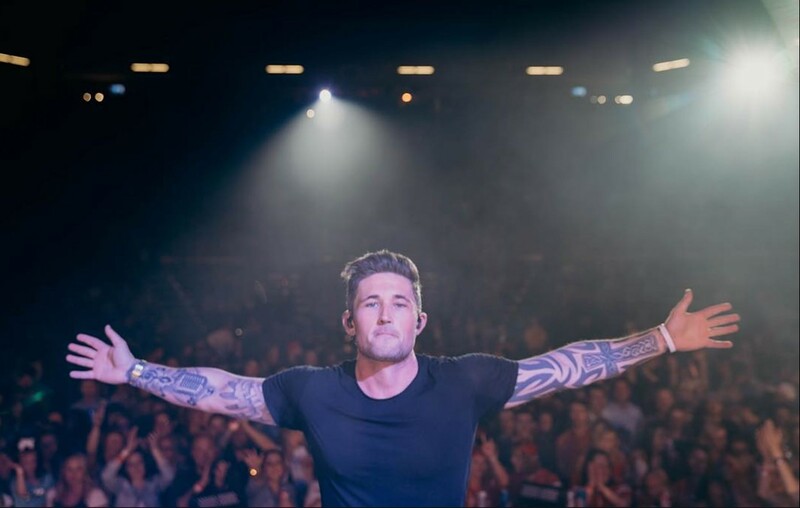 Country music artist Michael Ray has announced his Nineteen Tour, including appearances at Tortuga Music Festival, Stagecoach Country Music Festival, and Faster Horses Festival. Ray will also make his first trip across the pond for C2C: Country to Country Festival 2019 where fans can catch him at The SSE Hydro in Glasgow on March 8th, on the Spotlight Stage at The O2 on March 9th in London and a second performance at The O2 on March 10. Situated in the main arena, the Spotlight Stage features performances from country music’s brightest rising stars between main artist sets. The country star will also make a return to CMC Rocks 2019 before resuming shows in the U.S.! Share this news with other Michael Ray fans!